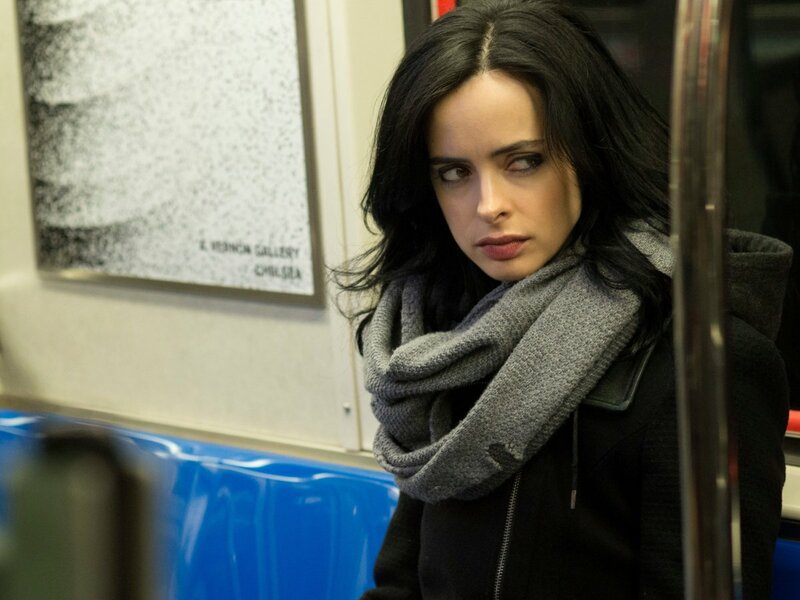 Jessica Jones: 104 "AKA 99 Friends"
New client, new case, new podcast: Pete and Matt break down all the angles on Jessica Jones episode 104, "AKA 99 Friends." Jessica Jones: 103 "AKA It's Called Whiskey"
You might like the cheapest whiskey, but here's our top shelf analysis! Join Pete and Matt as they break down their thoughts on Jessica Jones episode 103, "AKA It's Called Whiskey." Jessica Jones: 102 "AKA Crush Syndrome"
Dinner is served: join Pete and Matt as they break down Jessica Jones episode 102, "AKA Crush Syndrome." Jessica Jones: 101 "AKA Ladies Night"
Time to take a long, hard look in the mirror as Pete and Matt break down Jessica Jones episode 101, "AKA Ladies Night." Have your voice heard on the podcast by leaving a message at 732-707-1815, tweeting @PhantasticGeek, emailing PhantasticGeek@gmail.com, or leaving a comment at PhantasticGeek.com! 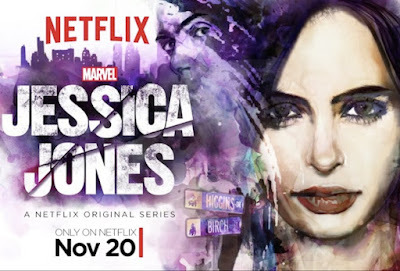 Review: Jessica Jones pilot "AKA Ladies Night"
It only makes sense that each television entry into the Marvel Cinematic Universe would get progressively more complex but, with "Jessica Jones," which bows on Netflix at midnight PT tonight, Marvel TV has quickly come of age. 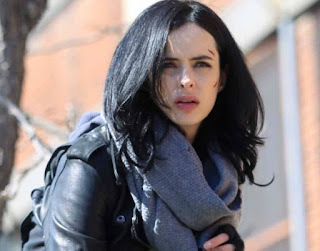 The titular character is easily the most modern and multi-dimensional character Marvel TV or film has attempted, a fiercely independent-yet-damaged heroine. Krysten Ritter brings an emotional weight that makes her both believable and utterly compelling. Her special abilities are the least interesting aspect about her. When was the last time you could say that about a comic book character? Agents of SHIELD: 308 "Many Heads, One Tale"
Revelations about Rosalind Price and her ATCU as well as Grant Ward's plan to decapitate Coulson's SHIELD come to a head. Matt and Pete tug on episode 308, "Many Heads, One Tale." With less than a week to go, Pete and Matt take one more anticipatory look at Jessica Jones. 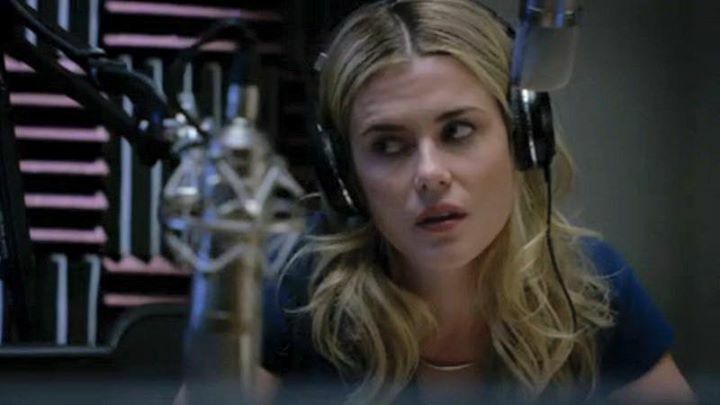 Share your thoughts of the series by calling the listener line at 732-707-1815, tweeting @PhantasticGeek, emailing PhantasticGeek@gmail.com, or stopping by either PhantasticGeek.com or Facebook.com/PhantasticGeek. Agents of SHIELD: 307 "Chaos Theory"
SHIELD's search for Inhuman assailant Lash intensifies as does Fitz-Simmons' pursuit of reopening the Kree portal. Pete and Matt ponder episode 307, "Chaos Theory." 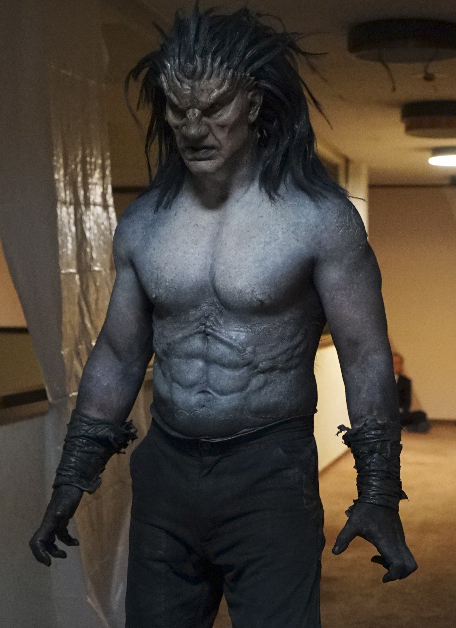 Agents of SHIELD: 306 "Among Us Hide..."
As the fate of Agent May's ex-husband hangs in the balance, SHIELD attempts to gain the upper hand against the ATCU. Matt and Pete uncover episode 306, "Among Us Hide..."